Another Mother’s Day has come and gone and many companies didn’t let the day pass without celebrating working moms. As a working mom myself, I had wished every company would celebrate the day. That’s why I contacted some companies to see what they did to honor their working moms and I was happily surprised at how much these companies love and appreciate them. 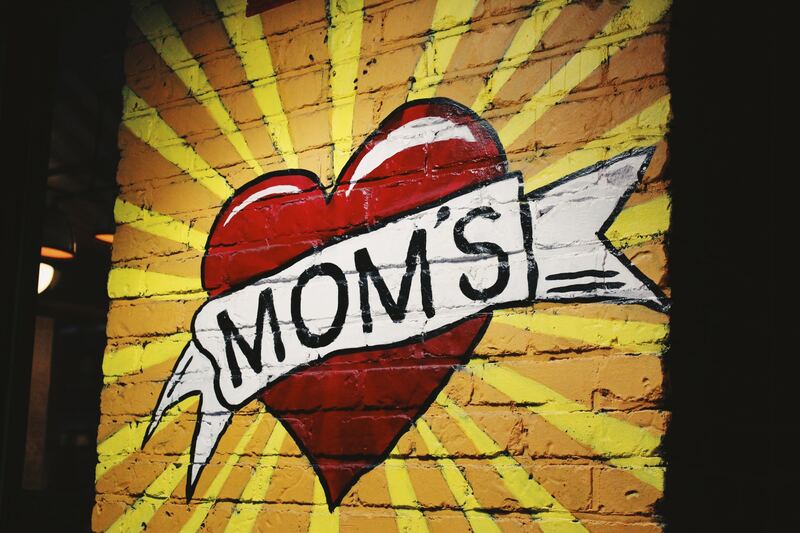 Here is a list of the top companies that celebrated Mother’s Day and working moms. A little while later, the entire HR team came to our office and wished us a happy Mother’s Day. They gave us delicious cupcakes and very cute mom mugs, and we took lots of pictures to remember this incredible day by. But appreciating working moms is not a one-day mission here at WUZZUF; it’s one of our values. For example, we have a special baby room on our premises with a dedicated babysitter and lots of fun activities for the kids to spend the entire day while we finish our daily work. Having this room so close to us means we can check on our kids at any time during the day. It’s this peace of mind that enables us to always be focused at work and perform well. Is there anything better than sitting at your desk to start the working day only to be greeted with Galaxy chocolate bars? Well, that’s what the people at CocaCola did to celebrate their working mom. Also, the HR team decided to pamper them by giving them half a working day off so that they can spend some precious time with their children. Not only that, but they also told us that, in all previous years, they gave away different kitchen appliances to their working moms on their special day. Chocolate was a big hit this Mother’s Day, and every other day of the year really. The team at ITWorx told us that this year they got all their female employees boxes full of beautiful flowers and mouth-watering chocolates and wished them a Happy Mother’s Day. Now that’s the way to start a workday! Vodafone never ceases to amaze us with how much they value their female employees. This Mother’s Day, all female employees started their day by receiving flowers and chocolates and then the real fun began! In preparation for the day, the HR team had thought long and hard about what a working mom needs to make her life easier, and one of the answers was having the best kitchen appliances. And so, on Mother’s Day, they held an online competition and the winners went home with prizes like blenders, irons, coffee machines, and much more. Besides, all year long, they have as part of the company facilities a unique daycare for children from 4 months to 3 years to let working moms be in the same place as their children and not have to worry about kid dropoffs and pickups. As if all of the above wasn’t enough, Vodafone has its own on-site branch of renowned hairdresser La Coupe to pamper all the female employees in the company. Just because you’re a working mom who doesn’t have the luxury to go to the hair salon often doesn’t mean you won’t get to! A simple gift means a lot! This was Raya’s slogan this Mother’s Day as they surprised their working moms with special mugs with an imprinted message that reads “Best Mom Ever”. What an inspiration for moms to have their morning coffee with a reminder that they are being appreciated by the place they are working for. There’s no argument about it: a new look is a surefire way to boost your mood and give you a new outlook on life. That’s why all female employees at Fawry arrived to work on Mother’s Day to find a voucher from their company offering a special discount worth EGP 100 to Toi Beauty Salon. I bet that was one Mother’s Day they won’t forget any time soon! READ ALSO: 56 Tools every startup should use! This Mother’s Day, the HR team at DOHLER Egypt outdid themselves when they forewent the one-for-all gifts and instead divided themselves into teams to find out what each of their female employees loves so that they could get them customized presents. But, first, how did the day start? The celebrations began first thing in the morning with SMSs from the company to every female employee wishing them a happy Mother’s Day and many more to come, in addition to bouquets of exquisite red roses on their desks. At the free hour, the HR manager thanked every woman at DOHLER for her role in making the company successful, and then the ladies were asked to take the gifts with their names and they were pleasantly surprised with special presents from The Body Shop and Zara, silver accessories from More & More, scarves and wallets from Piano & Stradivarius, and much more. So how did your company celebrate Mother’s Day this year? Let us know in the comments and share with us pictures from the day if you have any. We’d love to see those! 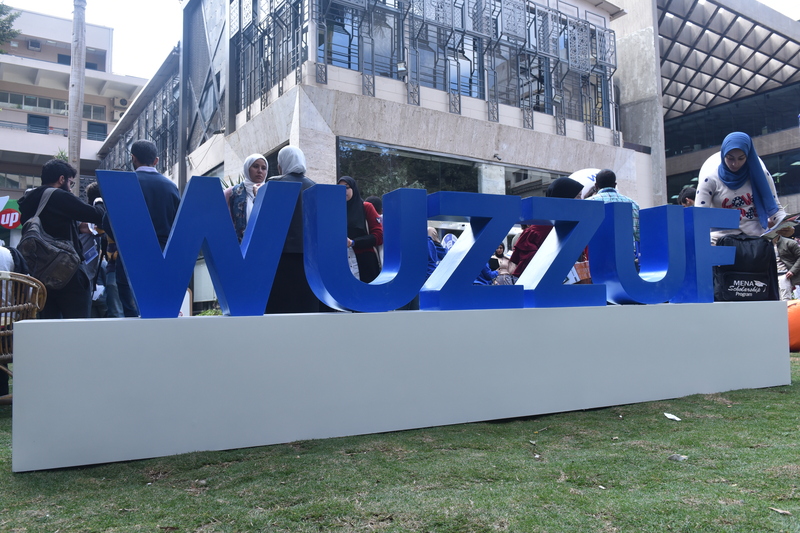 WUZZUF Events: Did you Catch these 5 Values at Egypt Career Summit 2019?